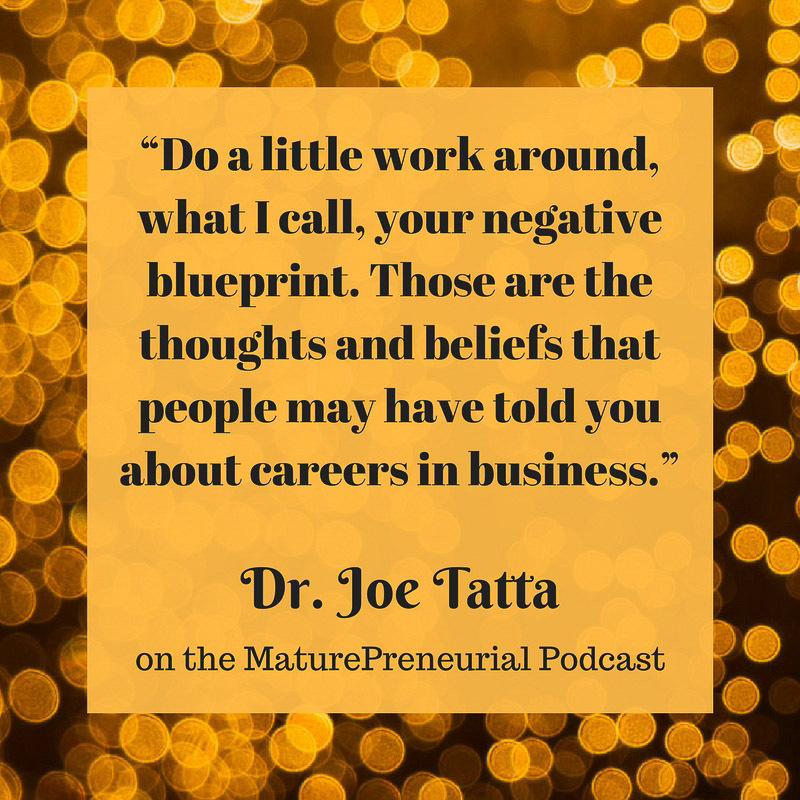 Dr. Tatta’s maturepreneurial endeavors include creating the Healing Pain Online Summit and hosting The Healing Pain Podcast, a podcast designed to broaden the conversation around discovering and using natural strategies for solving persistent pain. 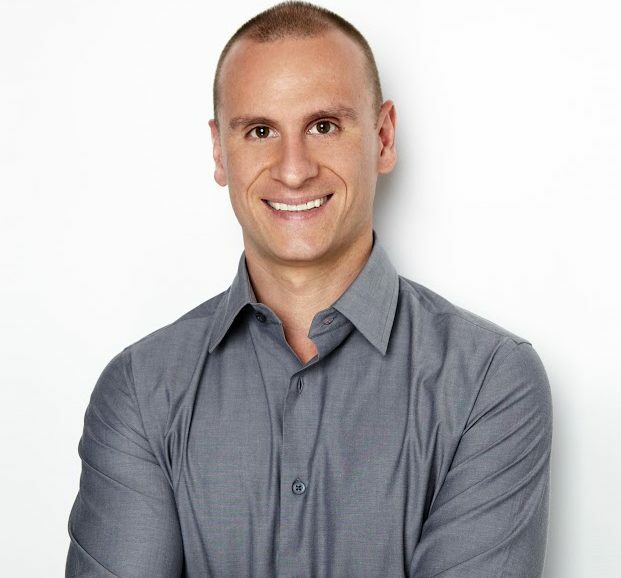 He is the author of the best selling book Heal Your Pain Now; A Revolutionary Program to Reset Your Brain and Body for a Pain-Free Life by Da Capo Press. What did you do before you started your entrepreneurial journey past the age of 40? Did you own it with other people, is that what you just said? Did you have to get a PH.D? What signifies the doctor? And you say that is fairly recent that you have to get a DPT? How many years of school did you have to go to? What did you start after the age of 40? How long did you spend with each patient? What is the most common pain that you found reoccurring with patients? Do you find that it’s the same thing online? Do you see a lot of people that are young with pain? Like neurotransmitters, is that what you’re talking about? Did you take any time off between the sale of your business and your new venture? Do you still see your business partners? Did you start the online space venture when you were writing your book? Did you take an online business course or something to help you learn about the online space? Once you sold your business and started your new business, what was the most successful idea you implemented for your business? When you talk about consistency, how many times a month do you blog and do your youtube videos? After you began, was there anything that catapulted you to the next level? What is the most important advice to tell someone to do, when they are first starting out in their venture? Do you think it took you a long time to learn about the technology after you realized you were going to have a learning curve?